Mid-tier network HLB Mann Judd has appointed two new firms, including an expansion into Fiji, as it looks to strengthen its position in the region and tap on a growing audit base. In Fiji, HLB Crosbie & Associates will become a full-member firm and change its name to HLB Mann Judd Fiji. In Newcastle NSW, Cutcher & Neale Assurance Pty Ltd, the assurance company of Cutcher & Neale, will join HLB Mann Judd as a representative firm. The two appointments will bring the number of HLB Mann Judd firms to nine member firms and three representative firms, with 86 partners across Australia, New Zealand and Fiji. The announcement was made internally and to clients yesterday, with the appointments flagged at the network's annual Australasian conference last month. HLB Mann Judd Australasian Association chair, Tony Fittler, said the appointments were a natural progression following strong links over several years, and would strengthen its offering in the region. “Both firms have similar values and ethics as well as being dedicated to delivering the best possible service to clients,” said Mr Fittler. Cutcher & Neale Assurance head, Mark O’Connor, said that with the growth in the audit client base, and the broader scope and diversity of audit and advisory services, it made sense to tap into the resources at HLB Mann Judd to complement its services. “We already have a solid foundation for a long term relationship with the HLB Mann Judd Australasian Association, and we are pleased to be joining a network that shares our values, especially our strong audit practice,” said Mr O’Connor. “Like us, HLB Mann Judd places emphasis on quality control and quality improvement, and seeks to work with clients to achieve the best possible outcome for them and their businesses. 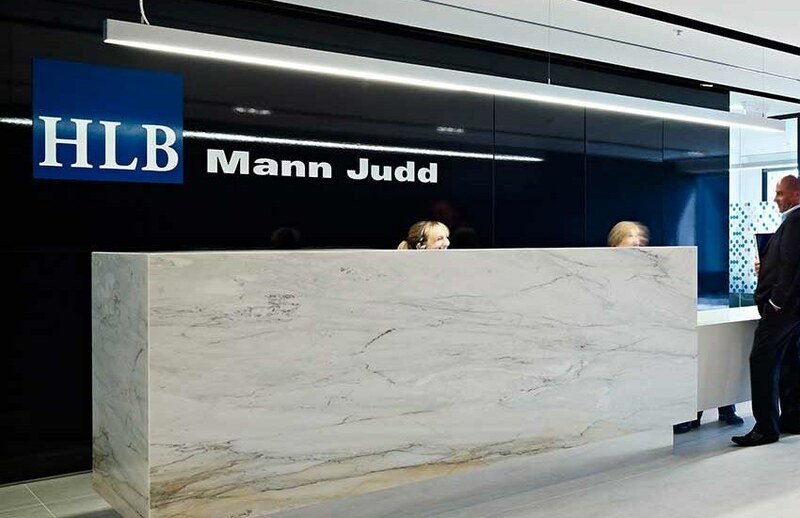 HLB Mann Judd Fiji was established 27 years ago and is a member of HLB International, with principal partner William Crosbie believing there was a strong cultural fit between the firm and the association. “We have maintained a strong relationship with HLB Mann Judd for some time and we believe it makes sense to become part of such a strong association as we work ever more closely with Australian and New Zealand based clients,” he said.